Smangus (司馬庫斯) is one of Taiwan’s most remote aboriginal villages. So far remote, that it has developed for itself an air of mystery and has become a popular, if not difficult to get to, destination. 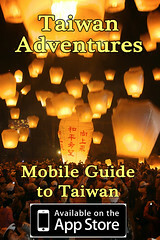 I recently took a short trip there to help Taiwan Adventures develop a future tour to the area. Unfortunately, we didn’t have as much time to explore the village and surrounding sights as we would have liked, but I will return soon with a better report. Check the website or facebook page for more information about organized trips… read on for more photos and information. 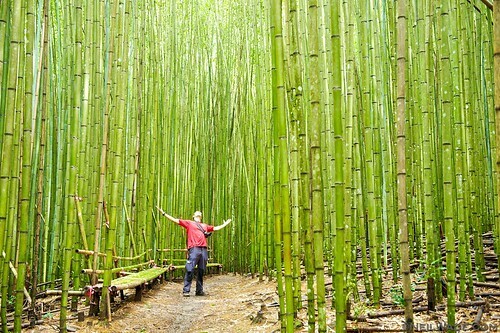 A hiker enjoys the bamboo forest near Smangus, Taiwan.